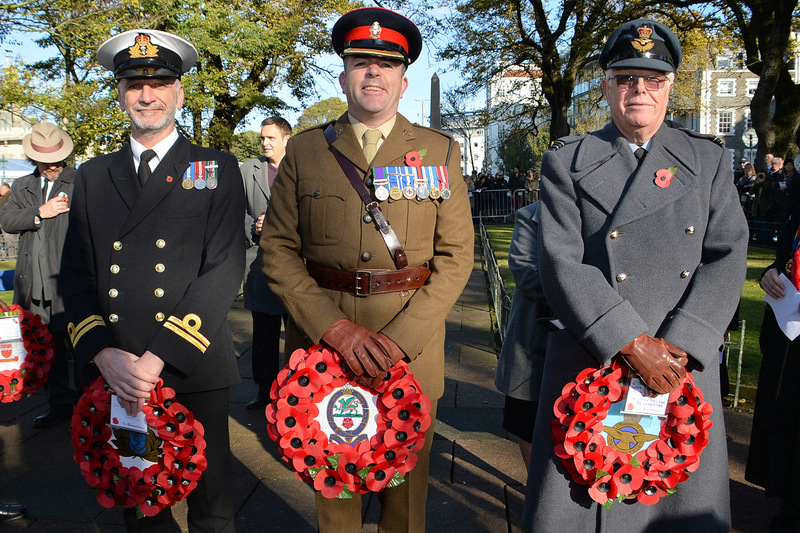 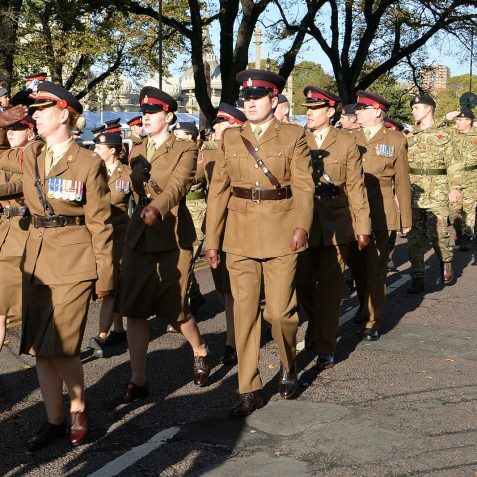 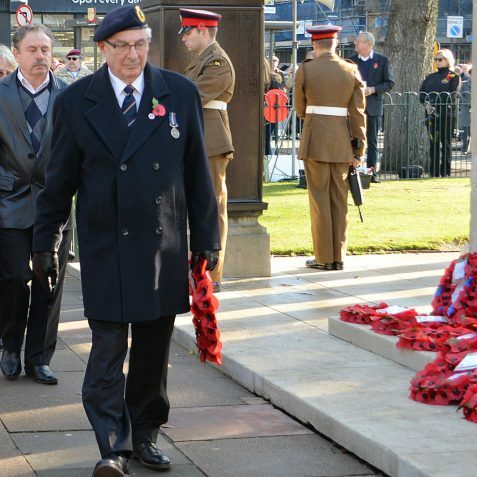 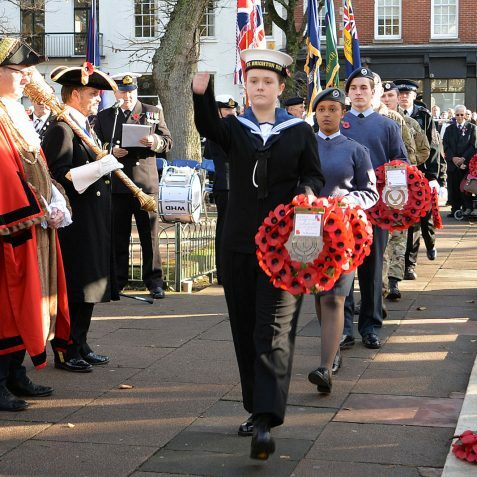 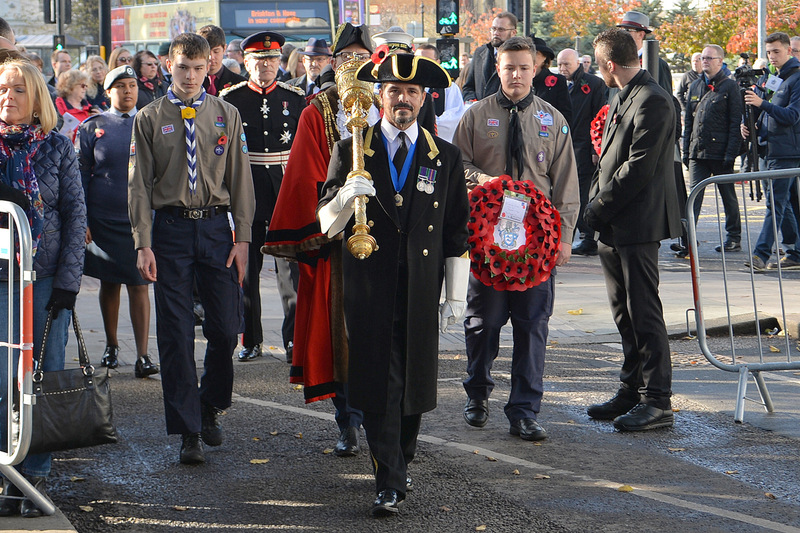 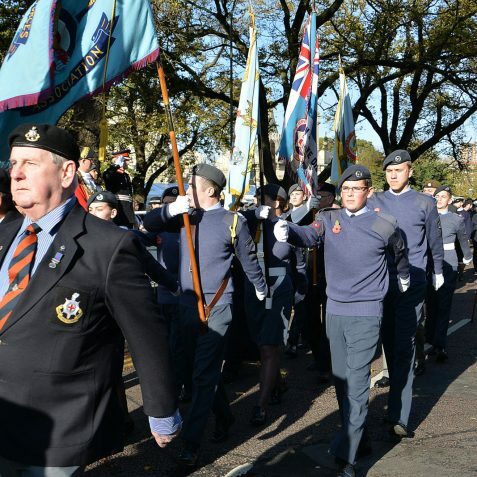 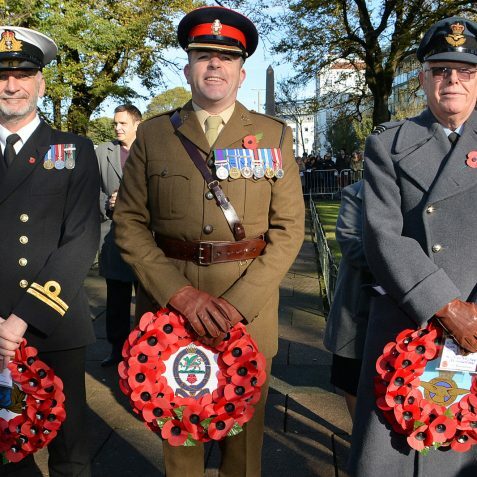 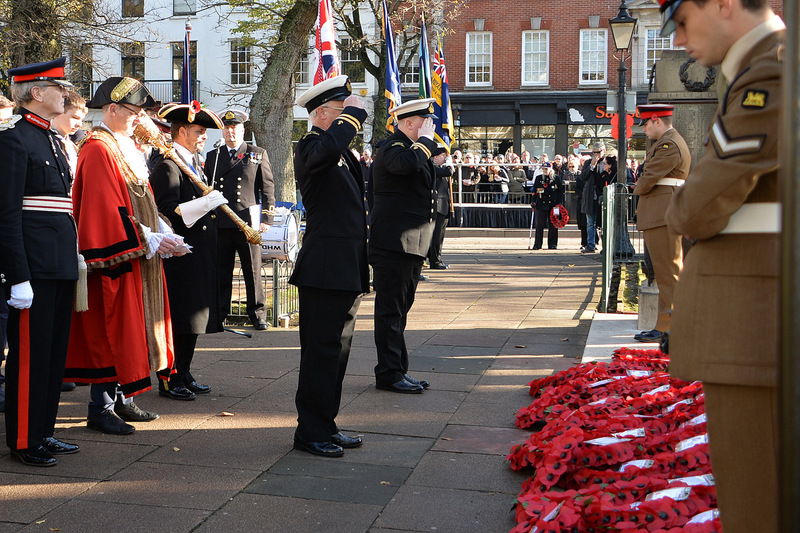 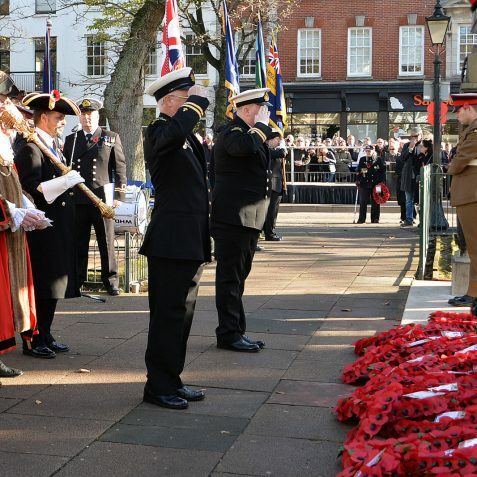 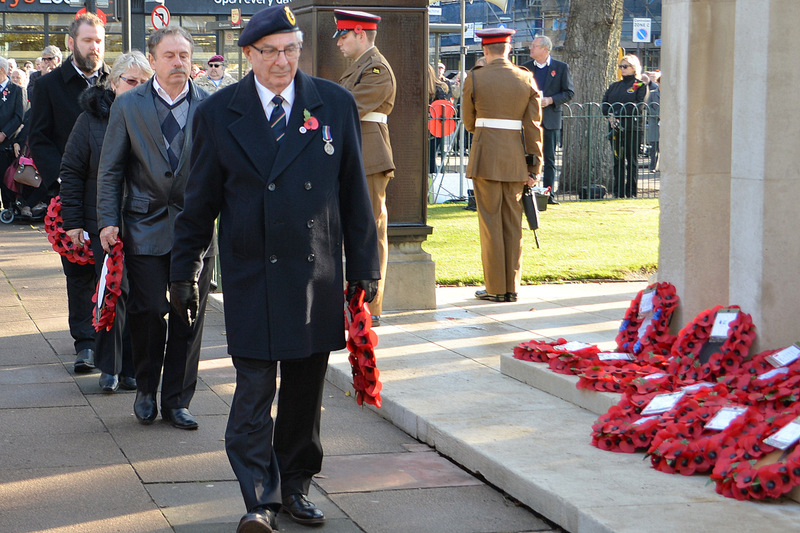 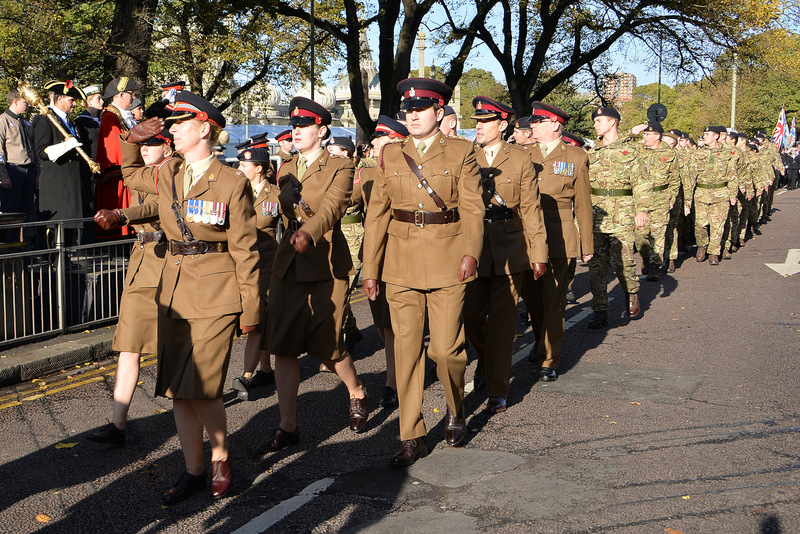 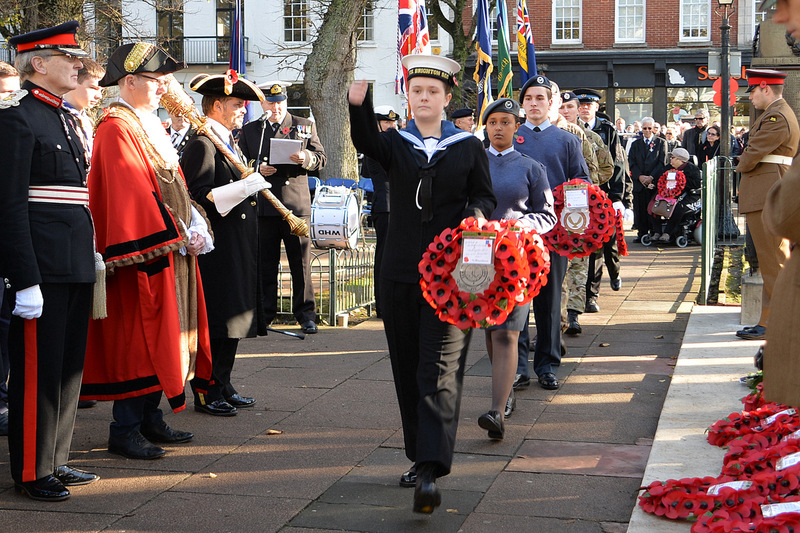 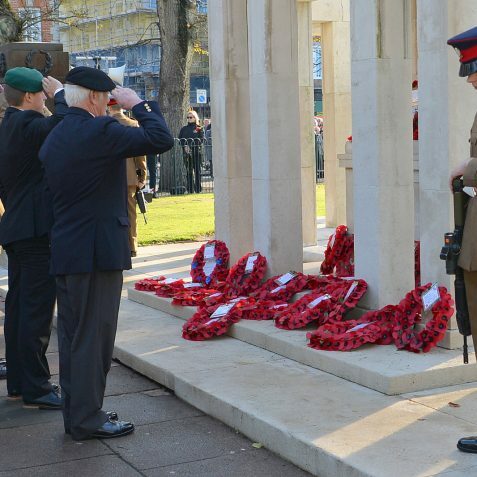 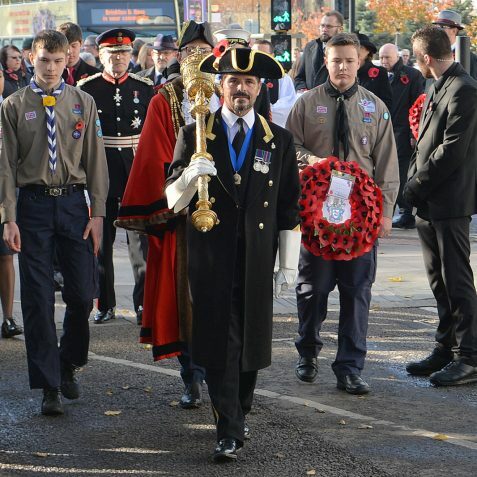 Remembrance Sunday, which this year fell on 13 November 2016, is a day for the nation to remember and honour those men and women who have sacrificed themselves to secure and protect our freedom. 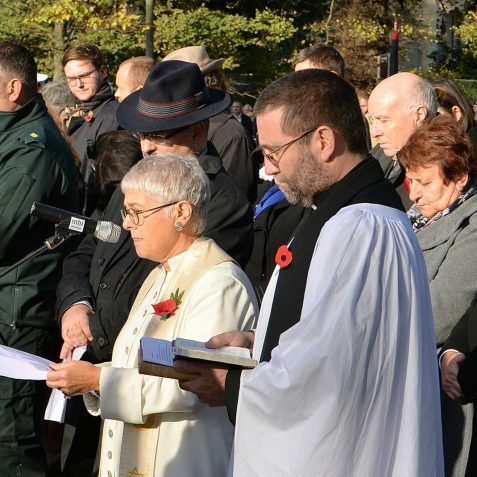 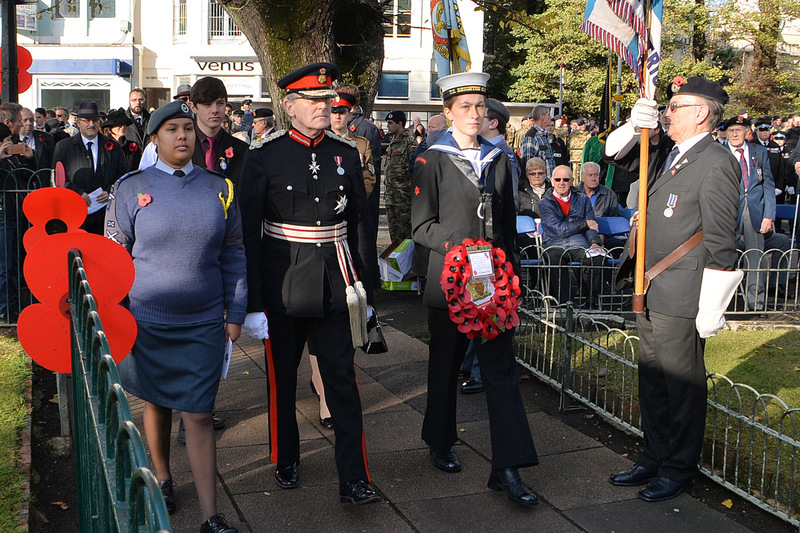 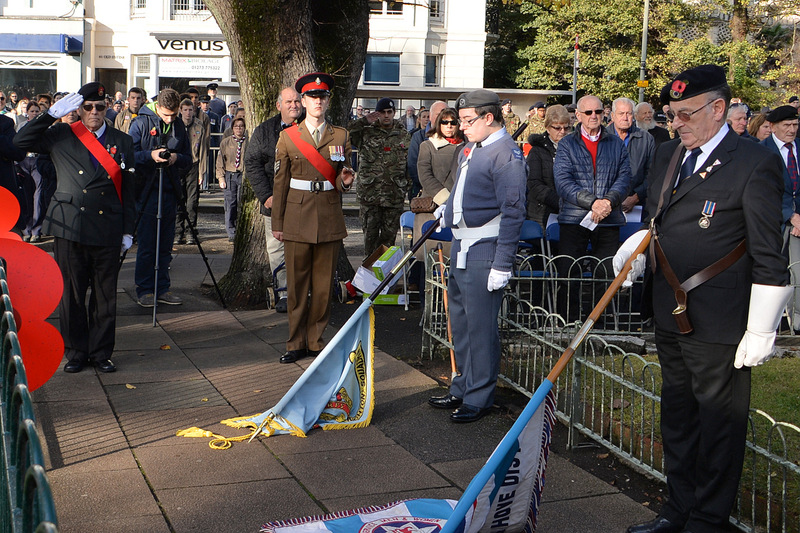 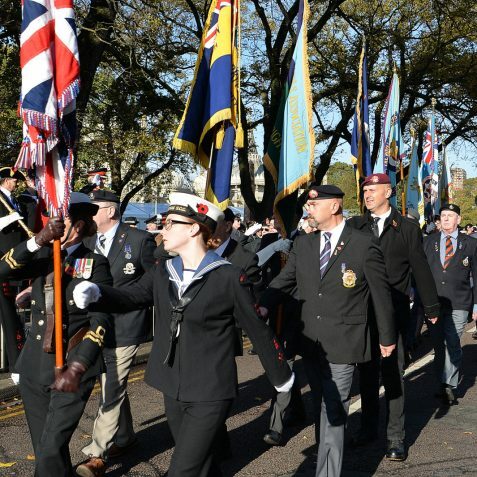 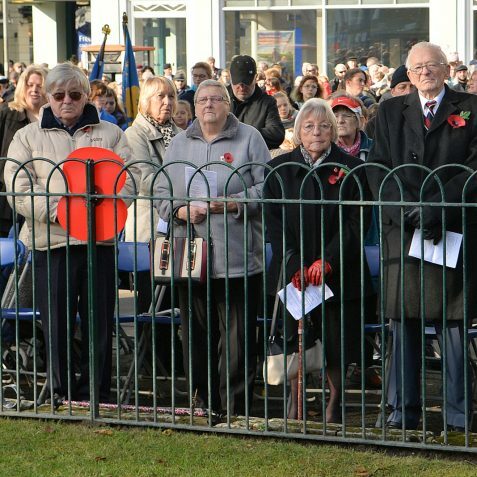 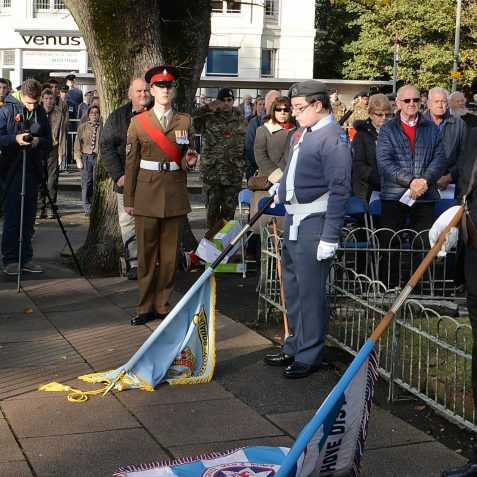 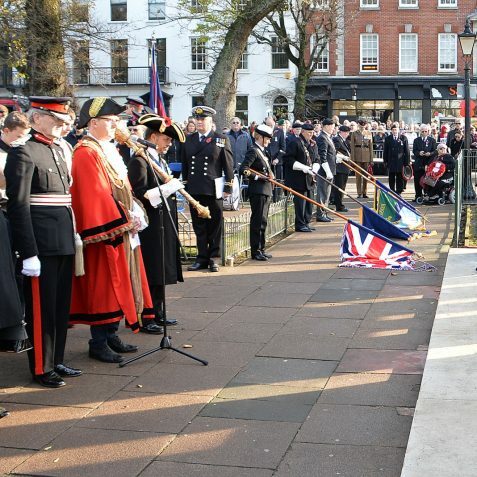 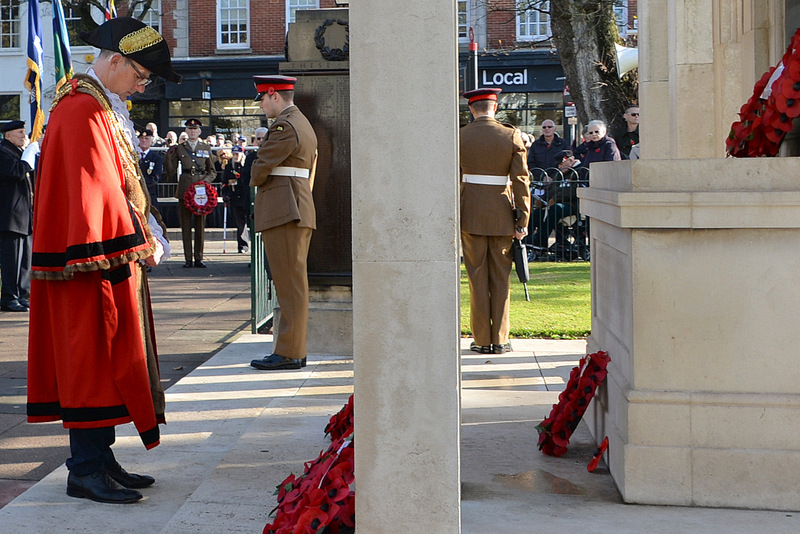 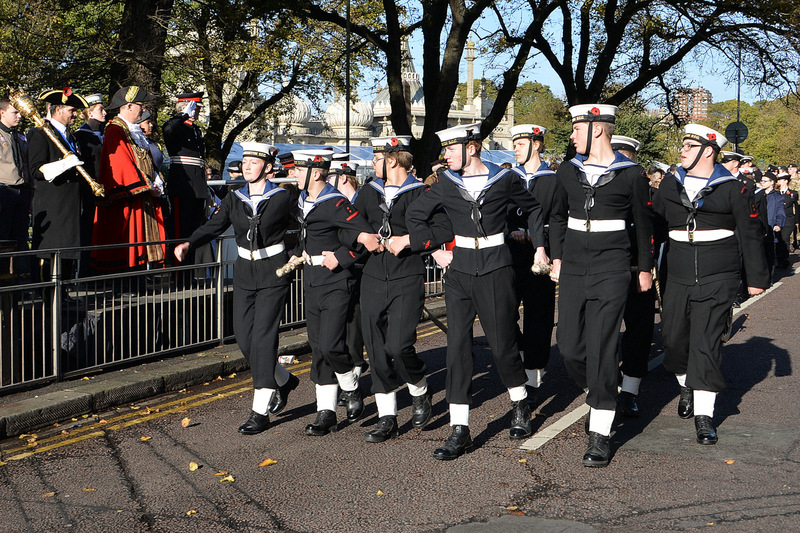 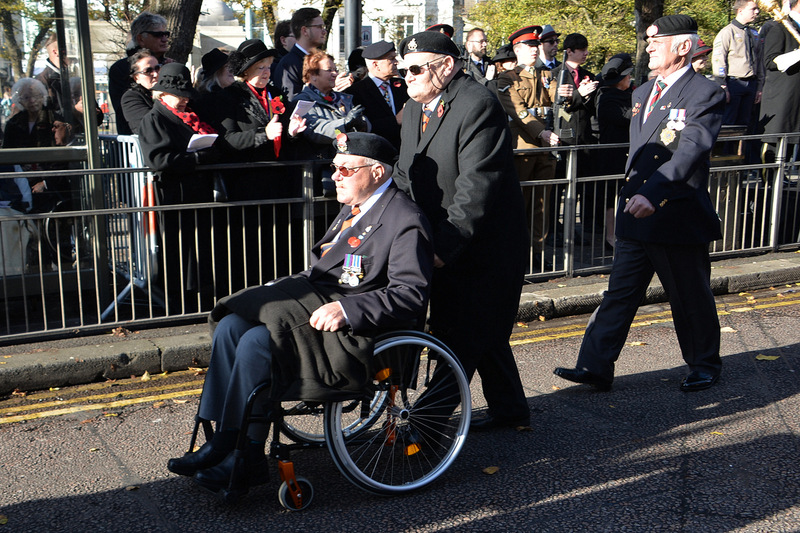 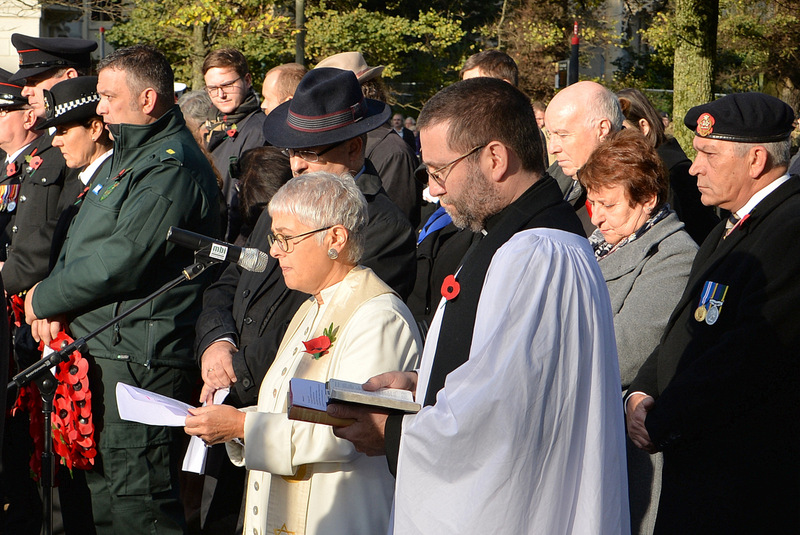 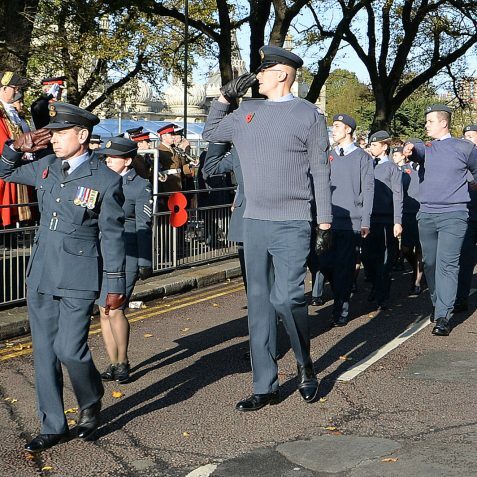 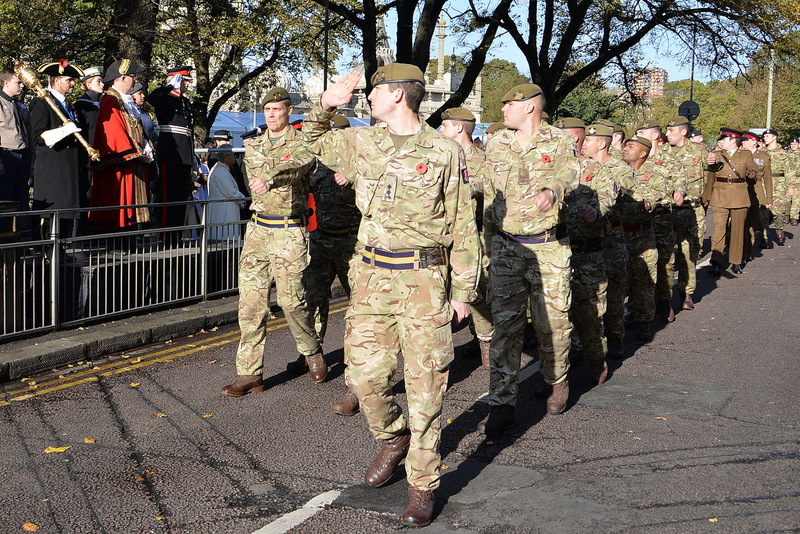 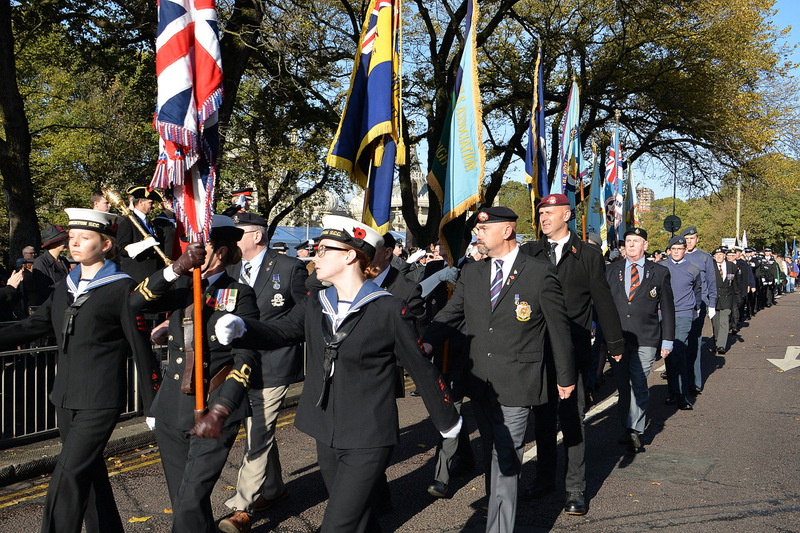 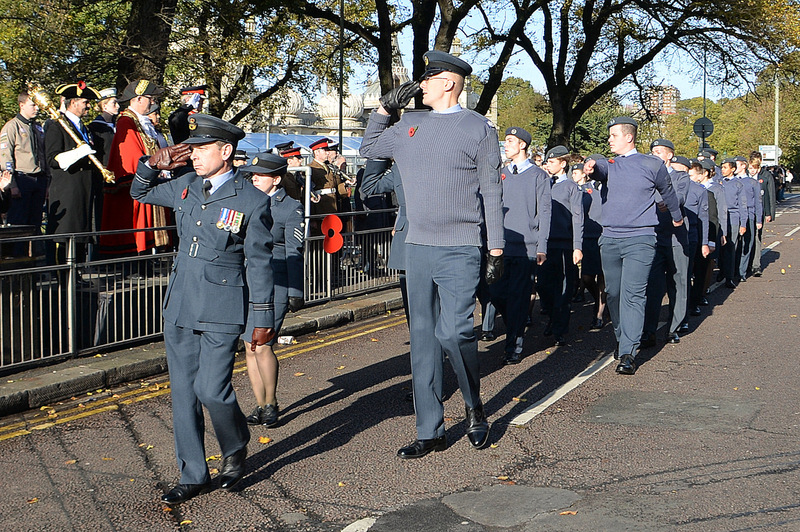 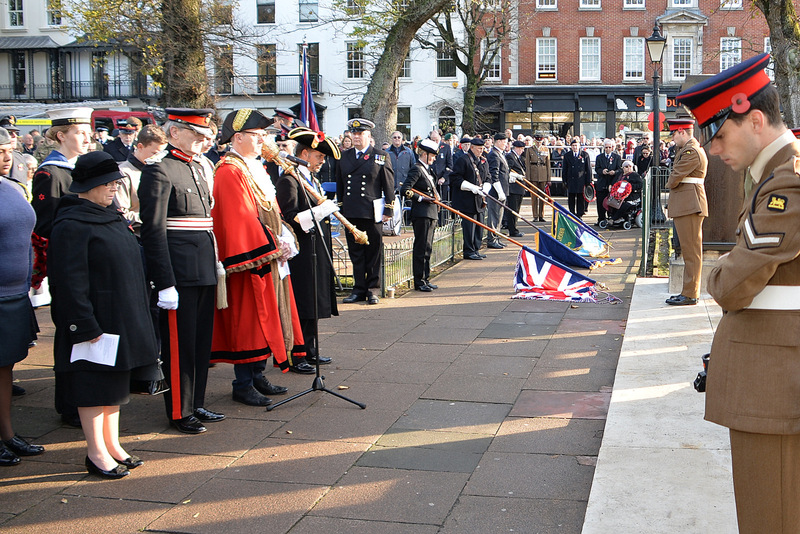 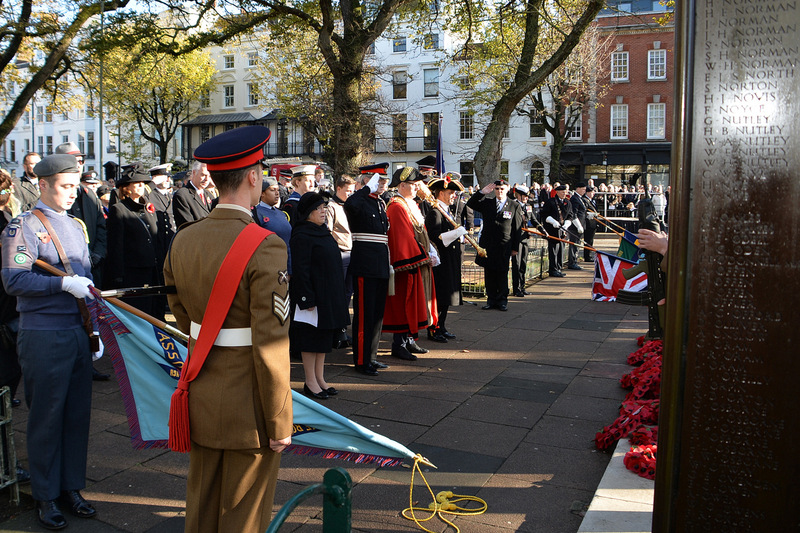 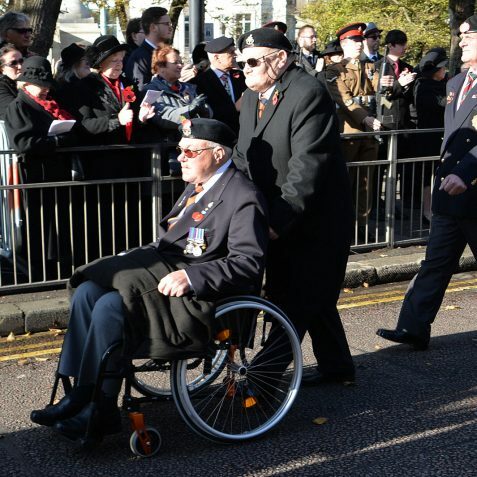 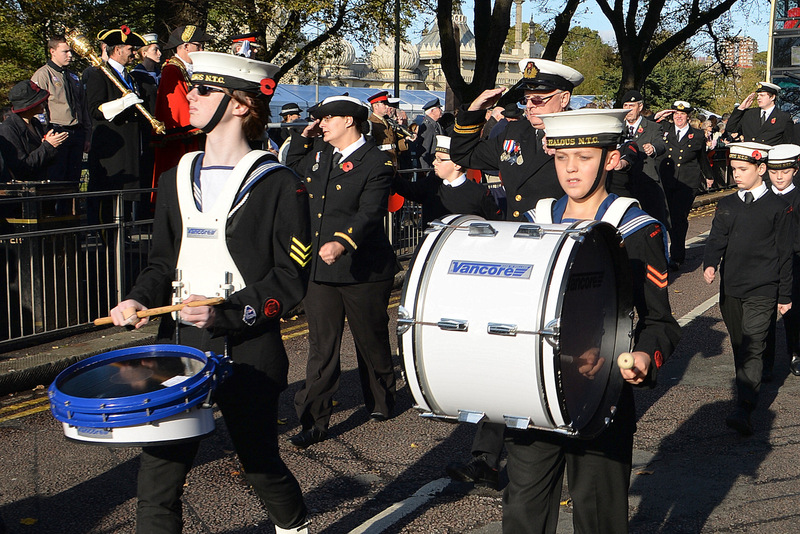 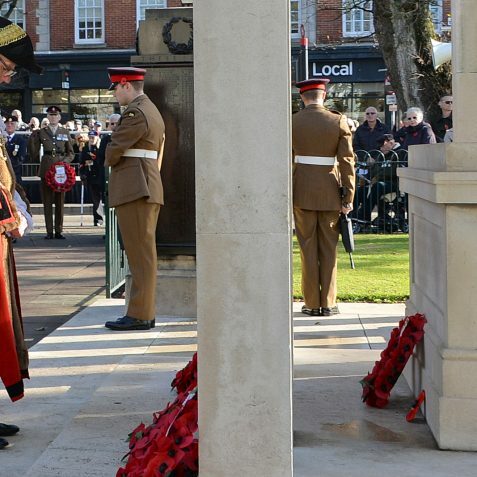 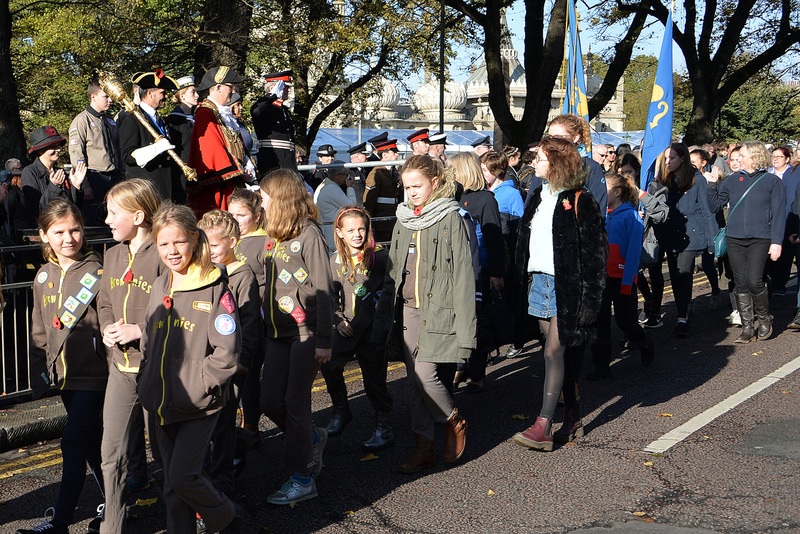 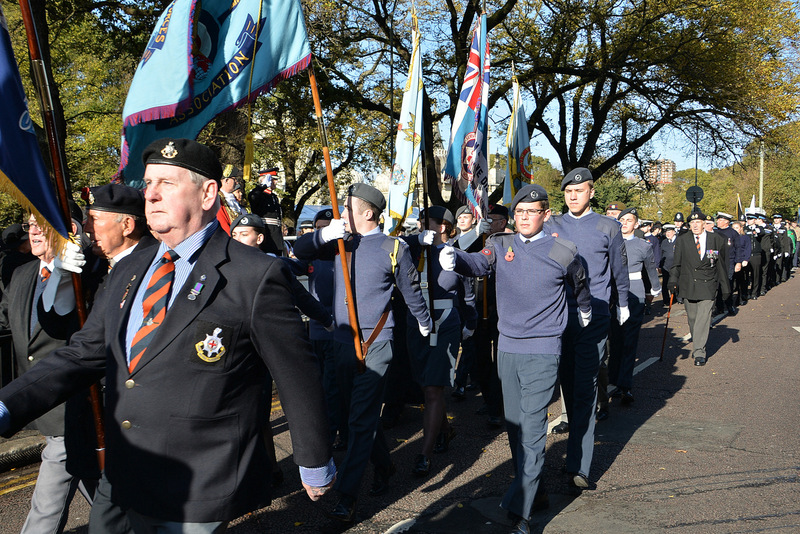 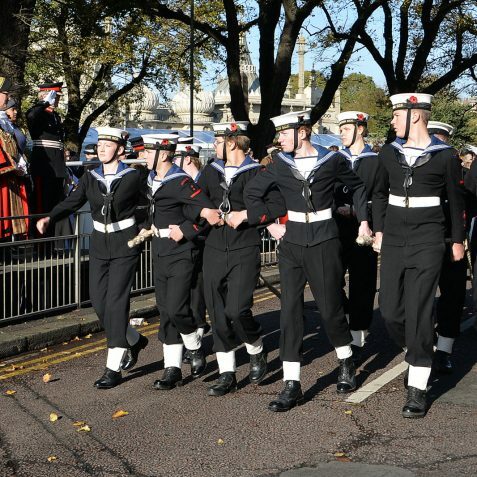 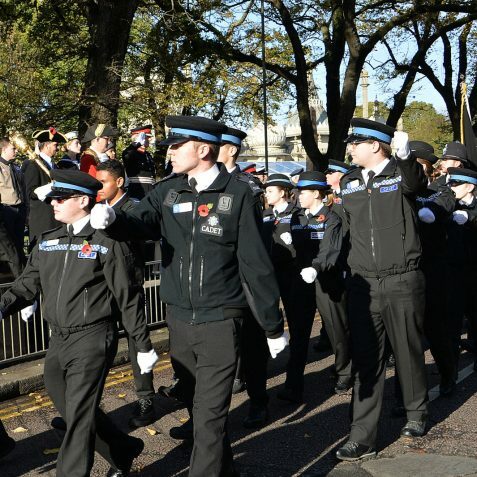 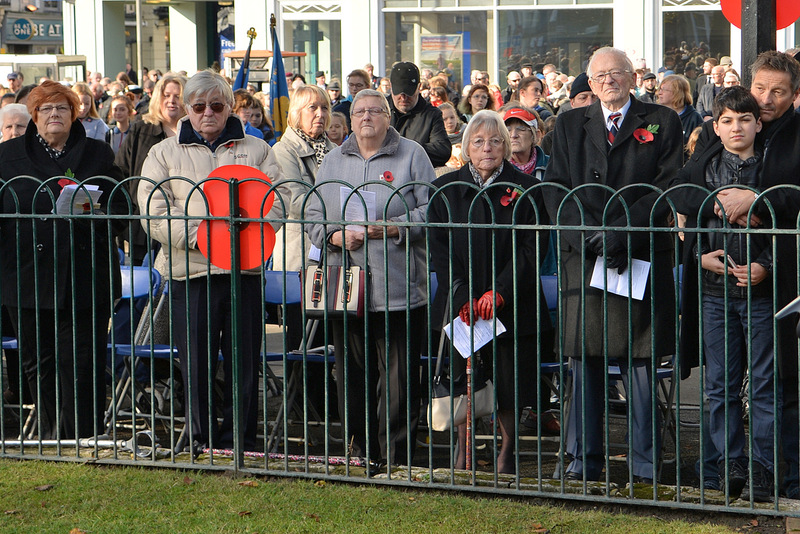 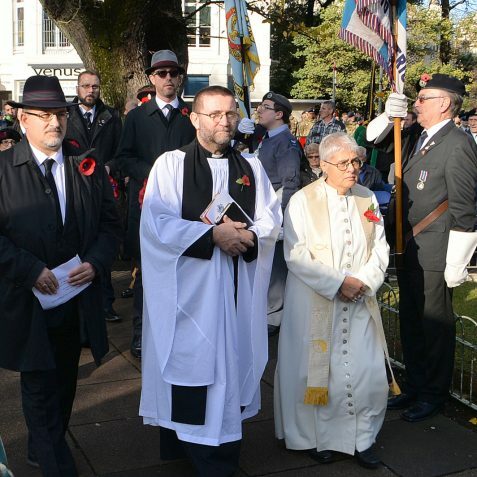 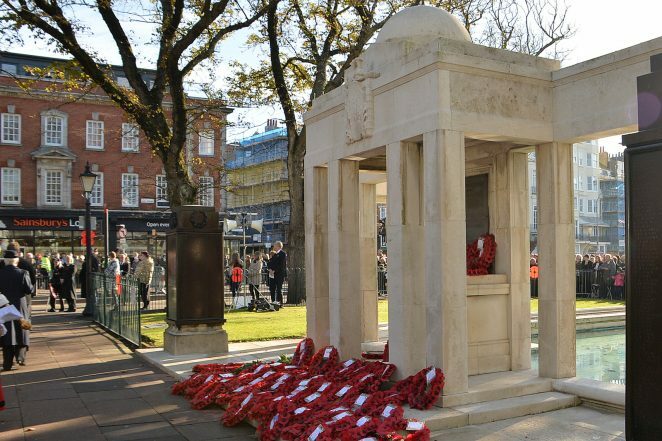 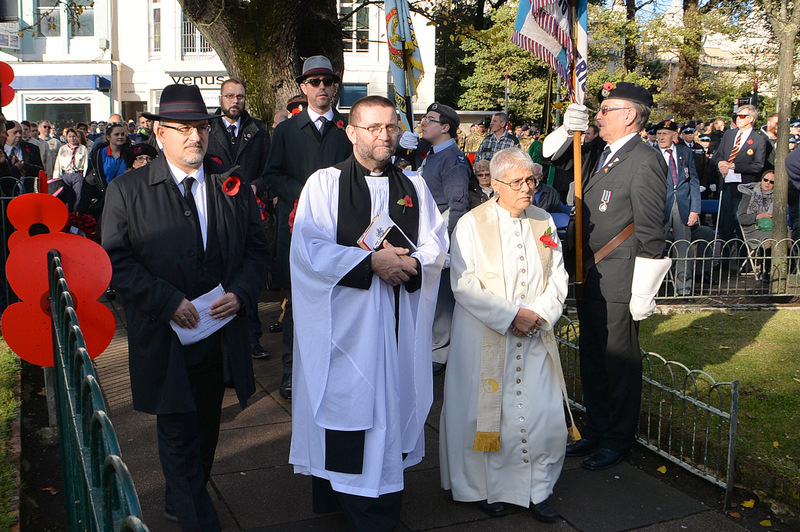 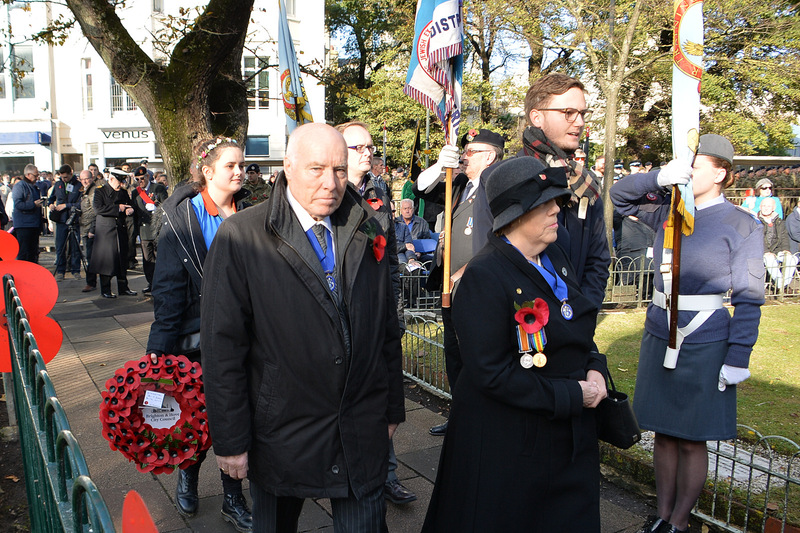 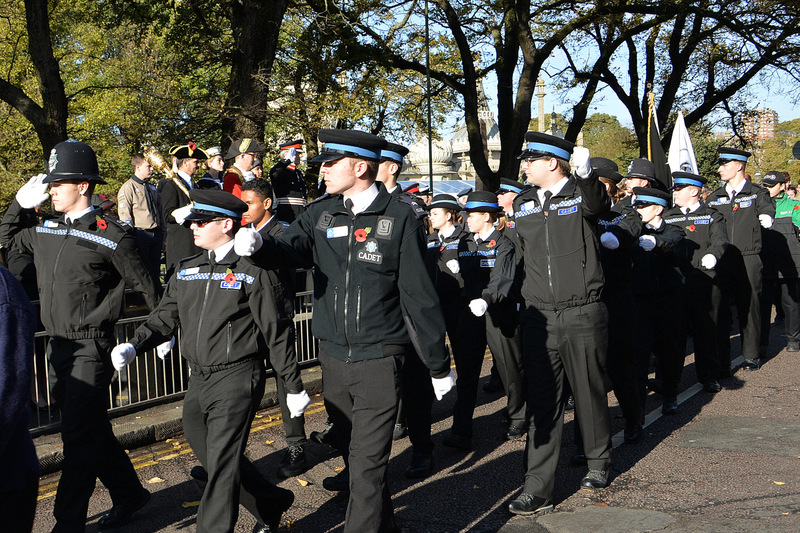 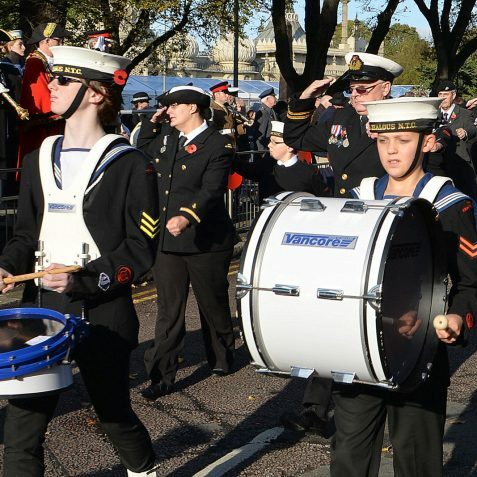 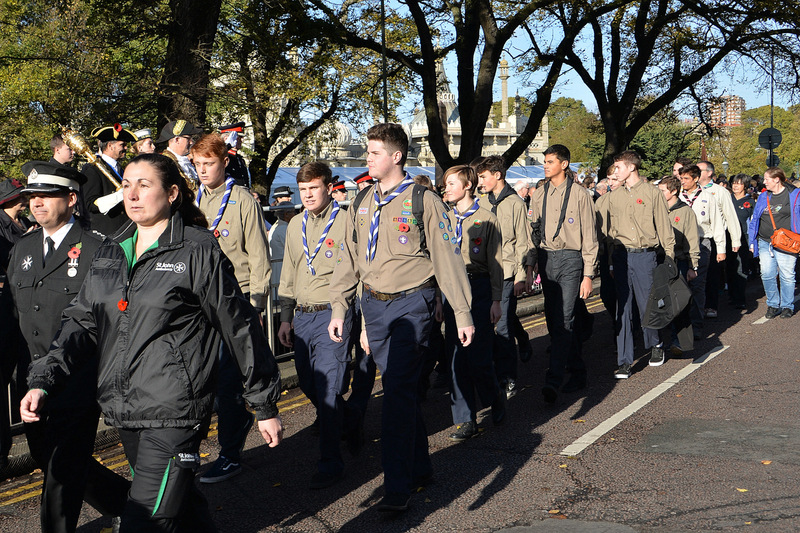 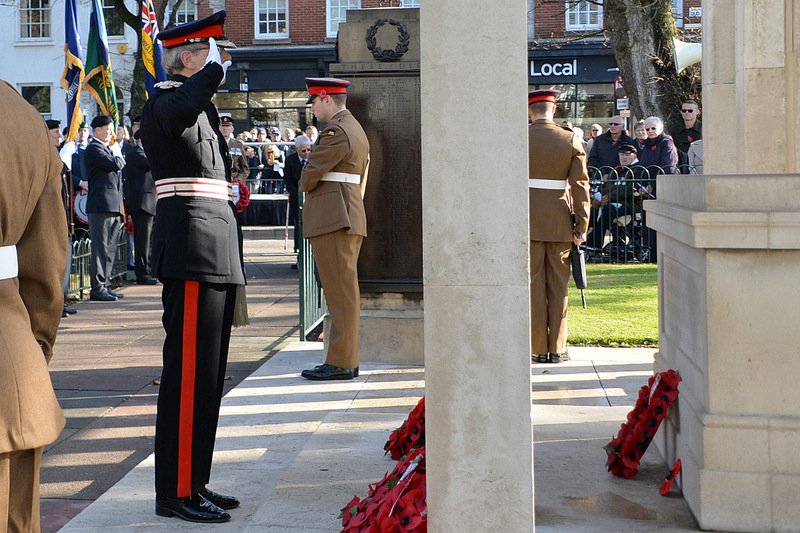 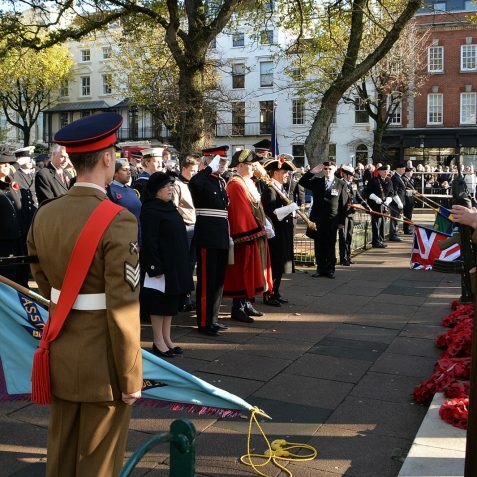 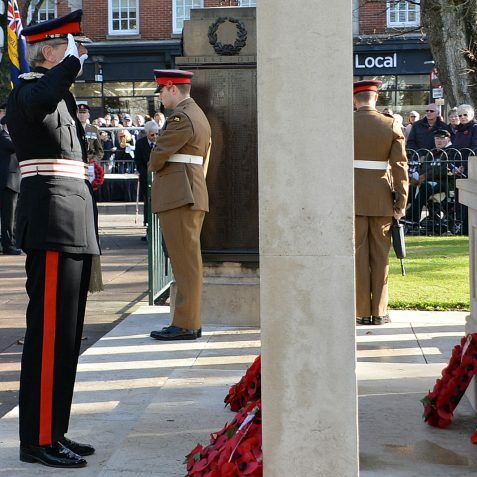 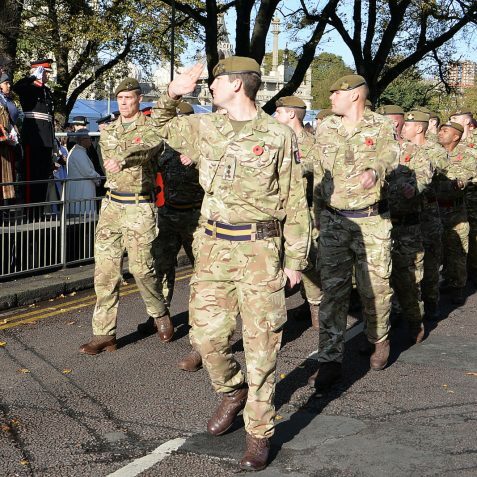 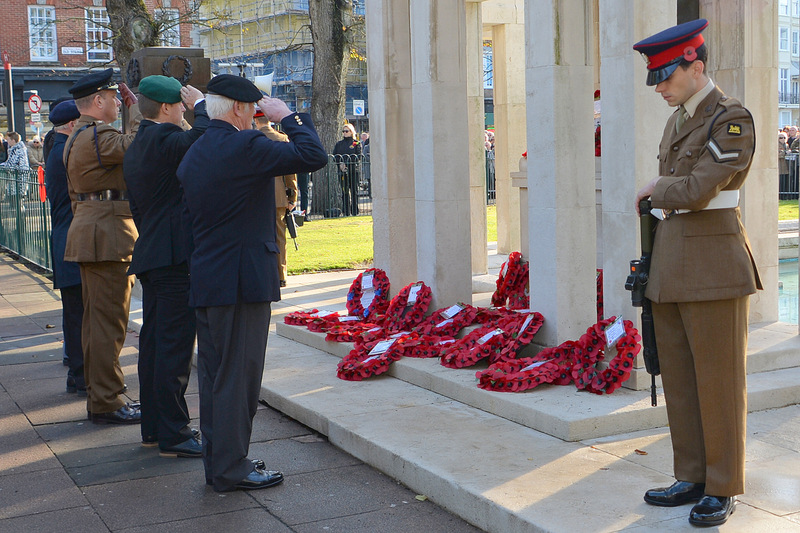 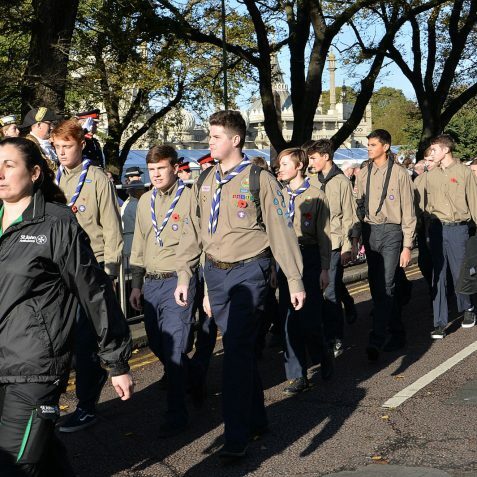 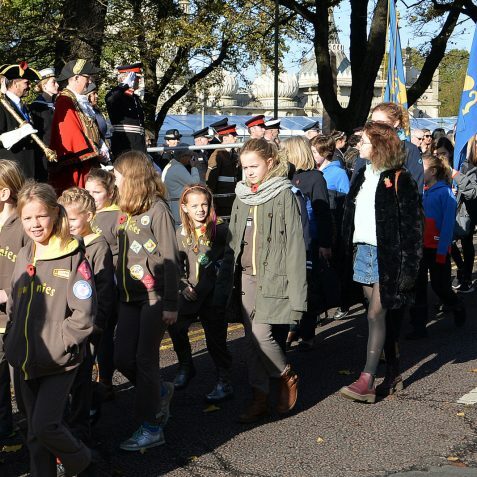 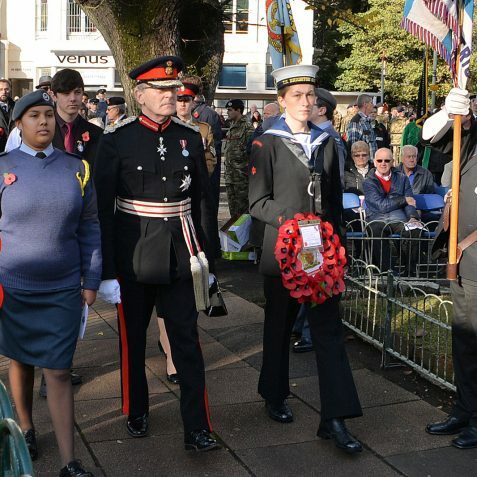 At the Old Steine, a record crowd of onlookers watched the service of remembrance and march past. 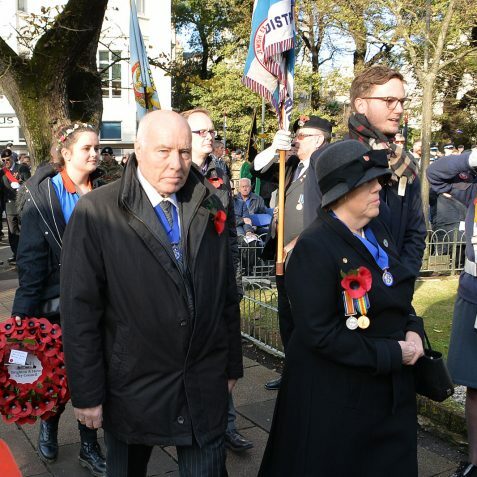 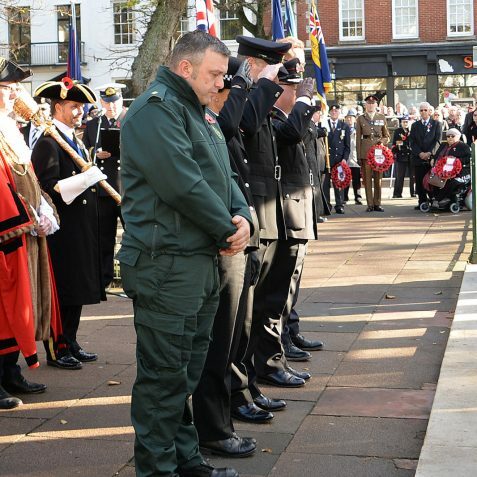 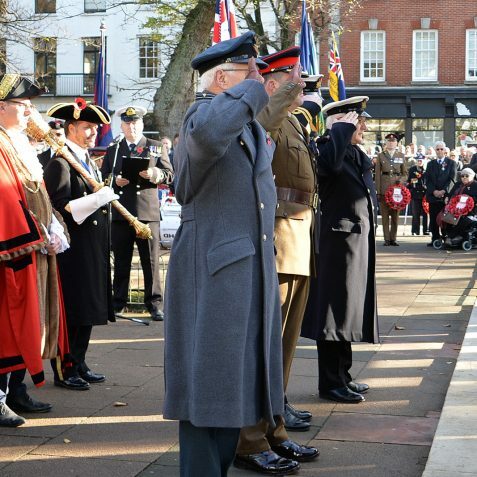 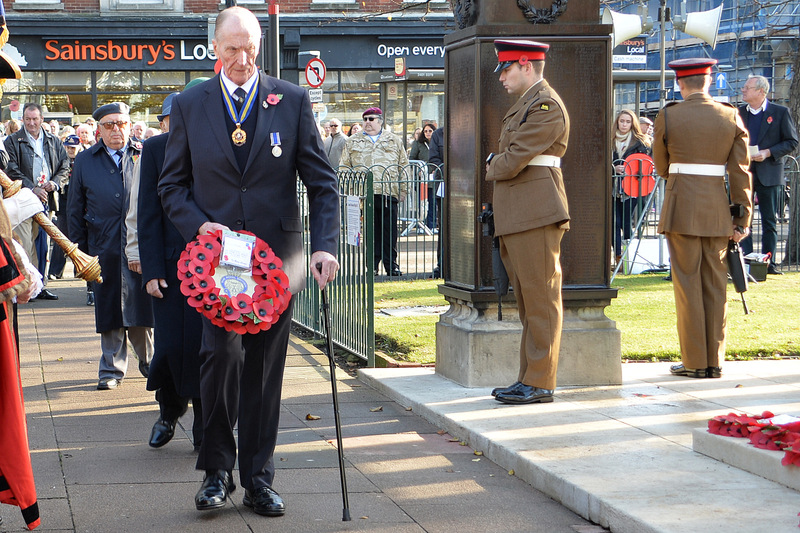 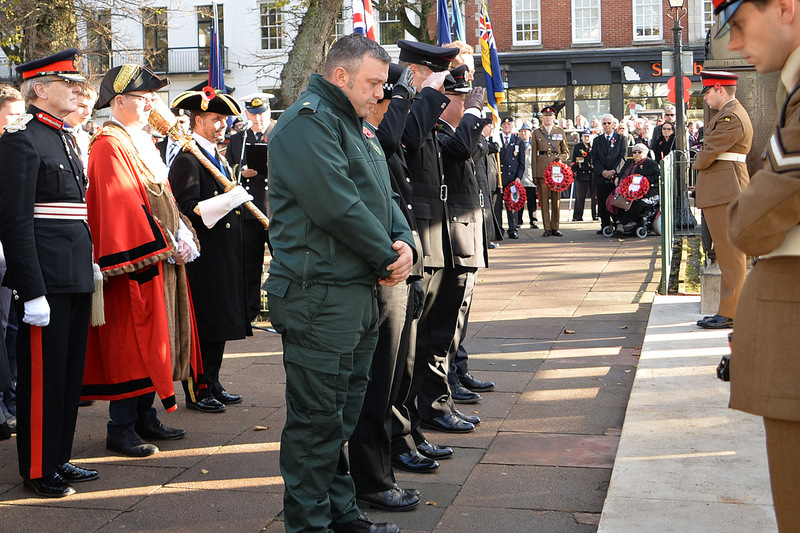 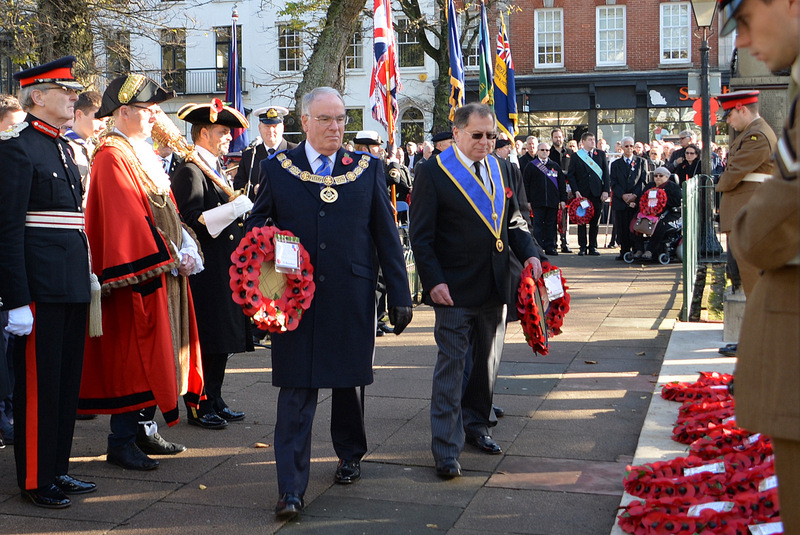 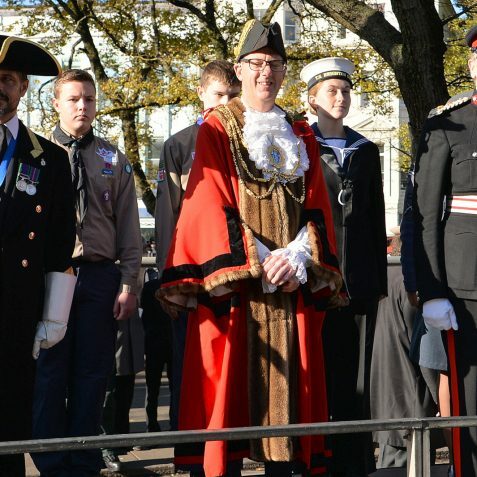 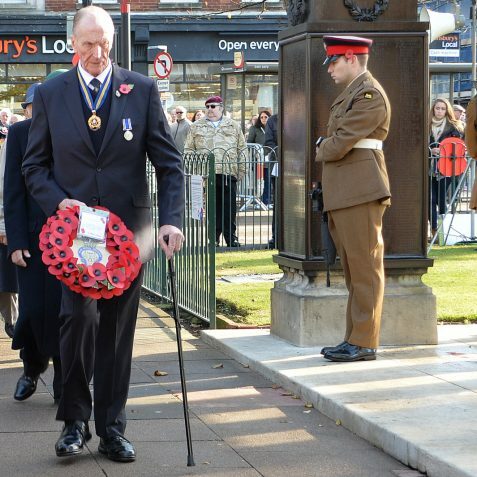 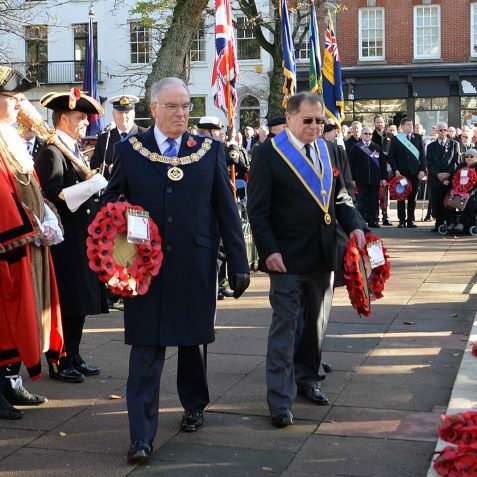 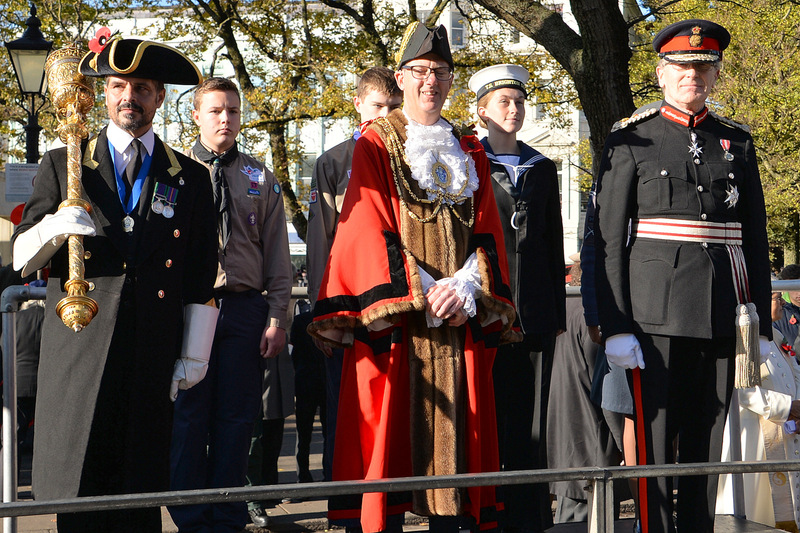 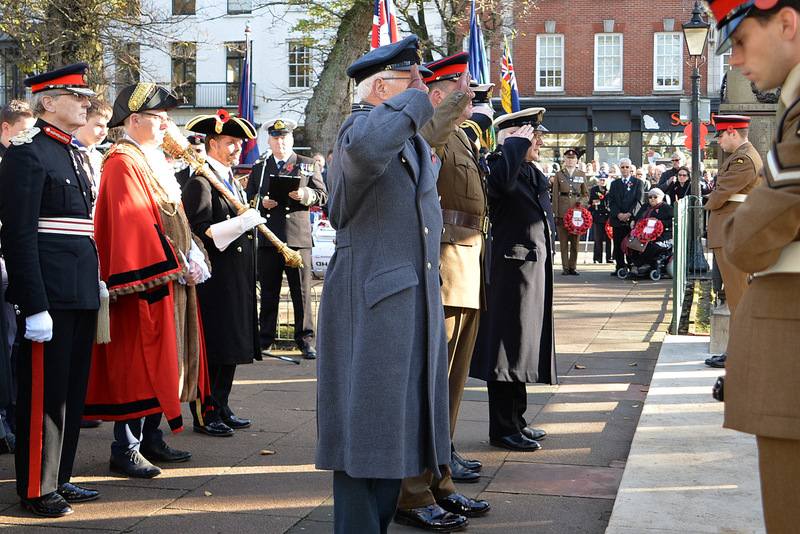 Taking the salute was the Lord Lieutenant of East Sussex Peter Field, who was joined by the Mayor of Brighton and Hove, Pete West.